If your vehicle has scratched, hazy instruments, you may need to clean and polish your dash lens. 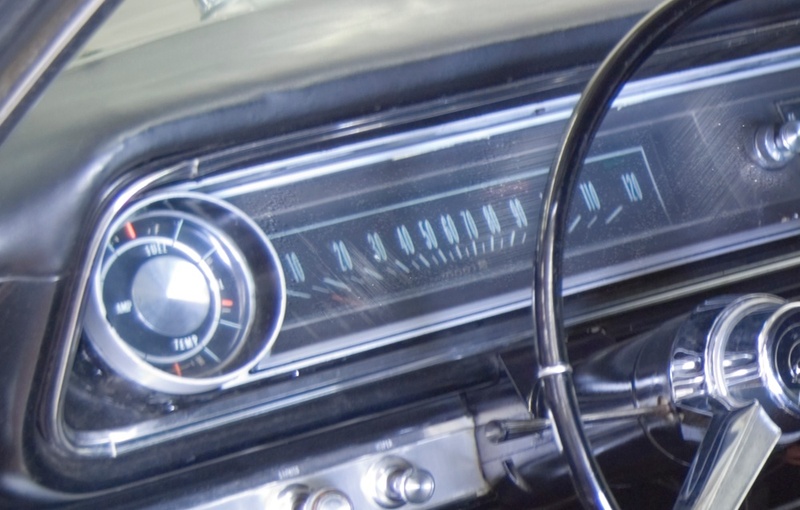 Scratched dash lens repair is a very simple process, and it's a great way to refresh the look and feel of your interior, and Classic Industries is here to help. Firstly, you'll want to remove your lens from the instrument housing. This process varies from car to car, so if you're uncertain, consult an assembly manual for your vehicle to see how it's all put together.